January is filled with snow, hot chocolate and snuggles by the fireplace. 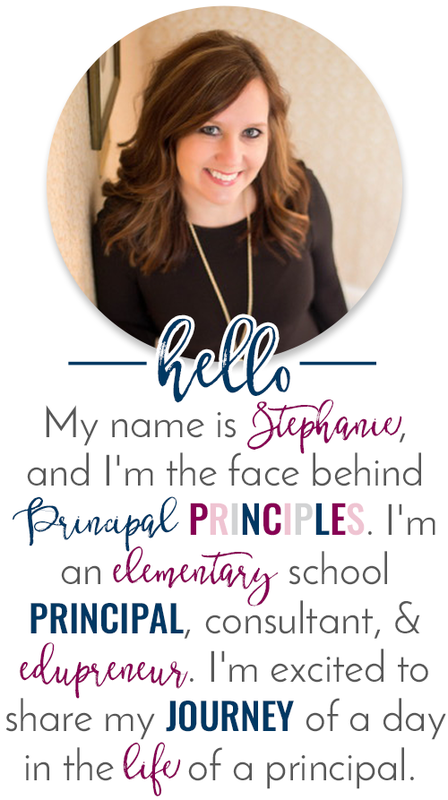 If our personal lives can have great moments, let's do the same for our classrooms. Let's create engaging literacy activities in the classroom and build great memories for our students. 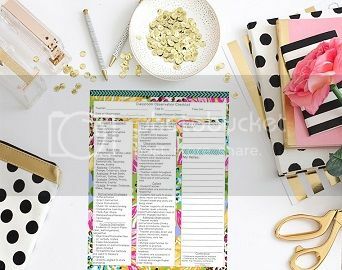 Do you use pocket charts in your classroom? 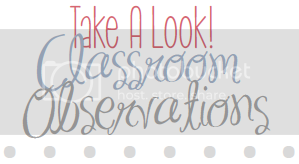 If so, do you use them in an active way with the students? 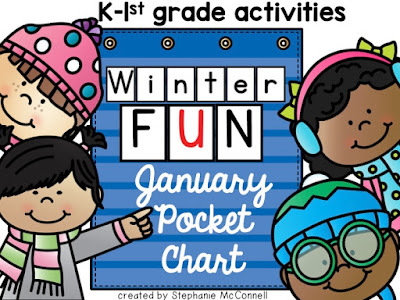 I created pocket chart stations for January. Students move around the room and complete the pocket chart stations. 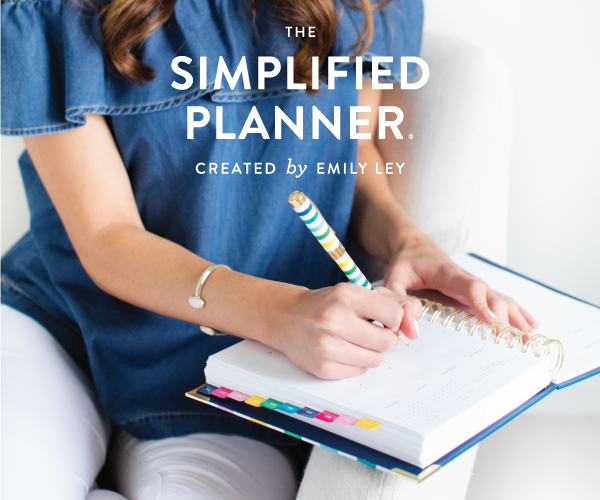 Pocket charts have been proven useful in thousands of classrooms. 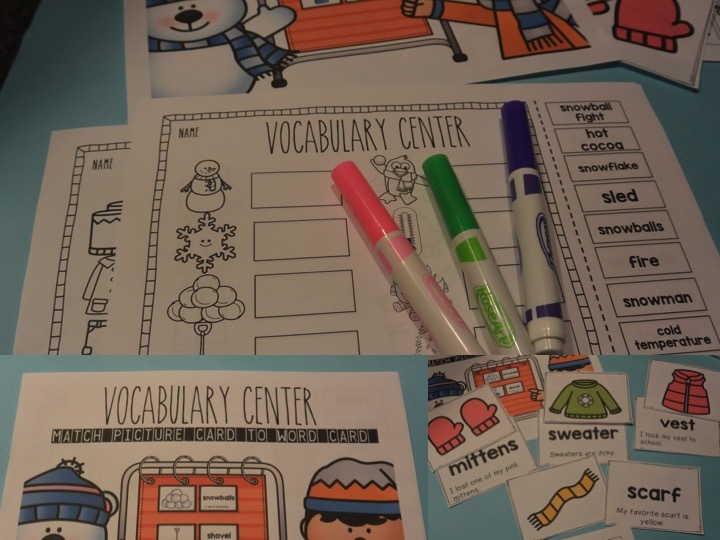 You can use them in different ways, in different subjects and skills, as well as, in different grade levels too. 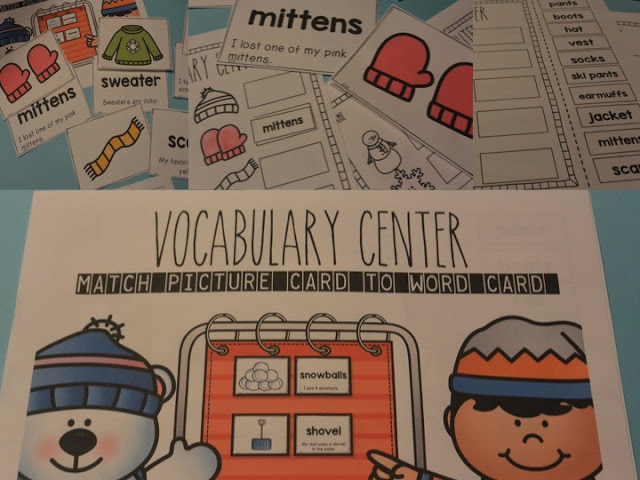 The phonics pocket chart center is filled with short vowel activities. Students match the picture with the word. After matching, the students create their very own Short Vowel Booklet. 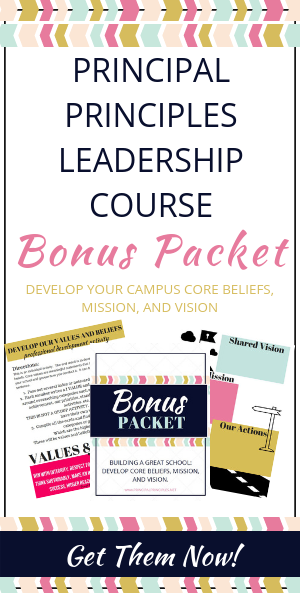 Each center is designed not only with hands-on activities but also an accountability piece. 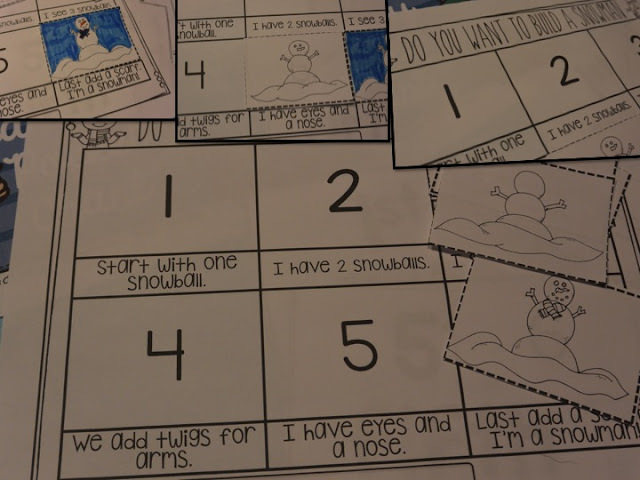 Sequencing Pocket Chart- Do you want to build a snowman? Students use the snowman sequencing cards to build a snowman in the pocket chart. When finished, students build their own snowman and read the snowman story. 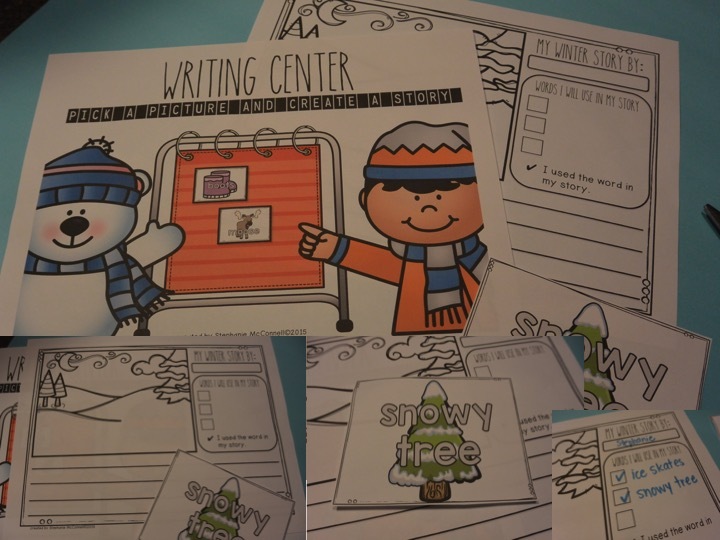 Students will enjoy matching the winter picture vocabulary cards with the correct word card. 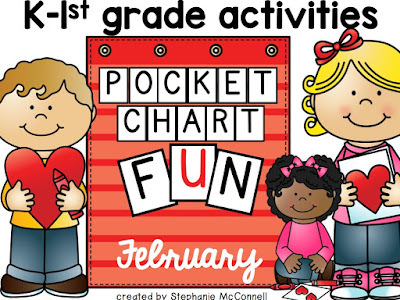 After matching in the pocket chart, the students will create their own activity sheet. A sentence has been added to each card to help build fluency and comprehension. Writing has always been a favorite center to create in classrooms. This was always a favorite of the students in my classroom too. Students can choose a winter vocabulary card and create a story with the card. Wintery scenes are a bonus and makes the activity so much fun. The words have been added to the cards for students who need that extra support. 1. 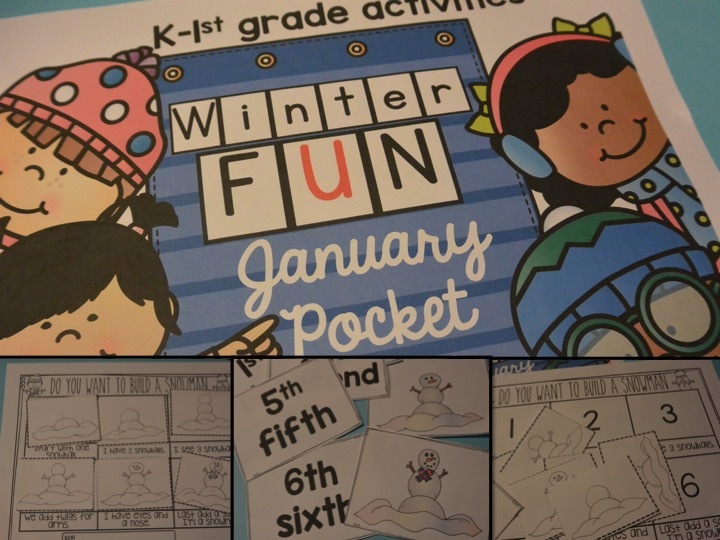 Pocket charts can be used as one or more of your literacy or math stations. 2. 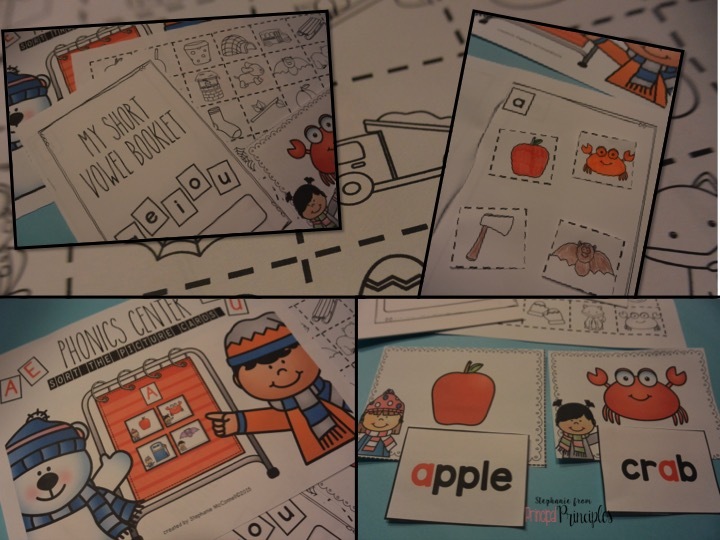 Pocket charts can be used to reinforce or introduce concepts and skills. 4. 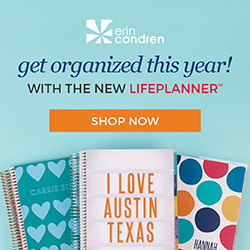 Pocket charts can be used to differentiate. 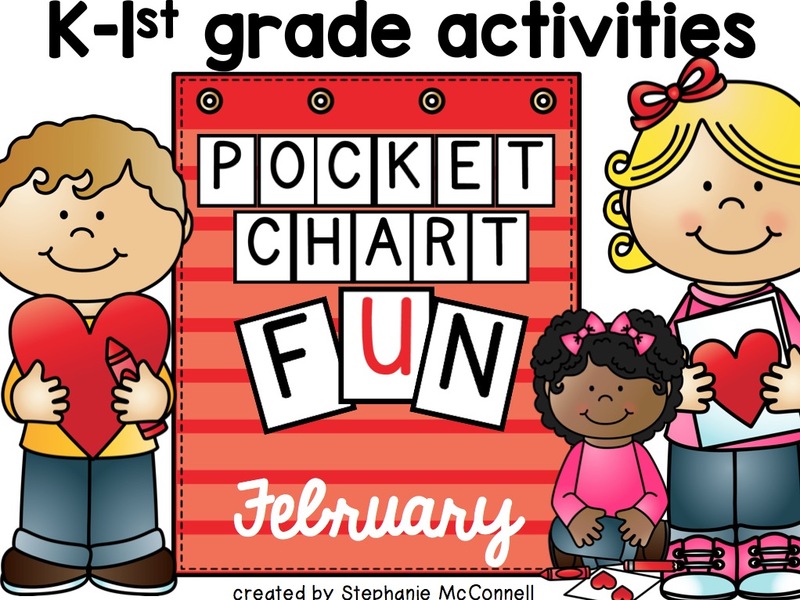 February Pocket Chart Activities-Coming Soon!